Mark Channon is the host of Thursday Morning Jazz on WWUH radio. Mark is "a long time listener" to WWUH, being first turned on to it in 1976. He has been on the station since 1989 and was asked to take over the Thursday Morning Jazz program in the fall of 1994. The nucleus of his show is drawn from, but not limited to, contemporary big bands. Some of his music training and influence comes from his father, Bill Channon, who worked as an arranger for Buddy Rich, and Bob Chester's bands in the 40's. Mark's dad started the formal music program in the Simsbury, CT public school system in 1956 and was his high school band director. Mark has produced over 50 Big Band shows with The Woody Herman Orchestra, Buddy Rich and his Big Band, The United States Air Force Airmen of Note, The United States Air Force Falconaires Jazz Ensemble, The United States Army Field Band Jazz Ambassadors, The United States Navy Commodores Jazz Ensemble, The Army Blues Jazz Ensemble, The United States Naval Academy's Next Wave Jazz Ensemble, The University of North Texas One O'Clock Lab Band, The New England Jazz Ensemble, and The Mike Vax Big Band featuring the alumni of the Stan Kenton Orchestra playing before full houses. Producing concerts with the United States Navy Concert Band and the United States Army Field Band and Soldiers' Chorus are also among his credits. He has been Emcee at The Greater Hartford Festival of Jazz and Jazz in the Park (Torrington) Jazz Festival. Mark received The Commander's Award and Medallion for Public Service from the United States Army, and also an honorary member of the premier big band of the USAF, "The Airmen of Note". Since Mark has taken over Thursday Morning Jazz, he's had the opportunity to interview some of Connecticut's jazz community as well as nationally and internationally known jazz figures such as Doc Severinsen, Cleo Laine, John Dankworth, Maynard Ferguson, Slide Hampton and Louie Bellson. Louie says that Mark conducted "one of the best interviews I ever did." 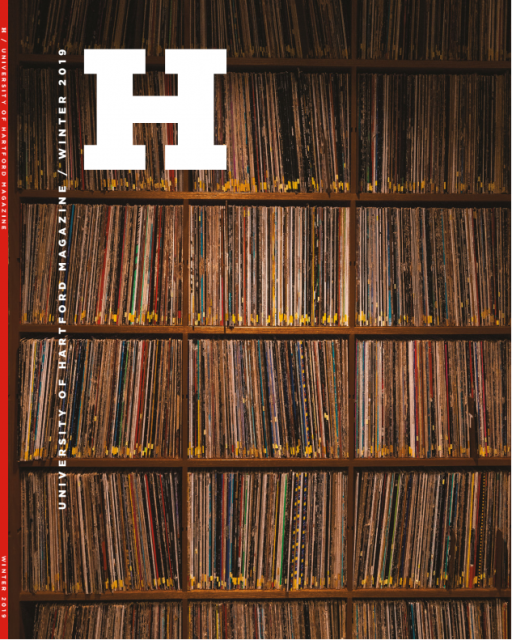 In his "Artist on the Hour" series, Mark selects an artist to feature at 9:00, 10:00, 11:00 and just prior to noon. You'll hear the artist's biography, music, and frequently an interview with him or her. What radio stations do you know that will devote this amount of time to expose such wonderful jazz talents? Mark is a voice over talent and 1981 graduate of The Connecticut School of Broadcasting. He enjoys being a part of WWUH's unique programming. 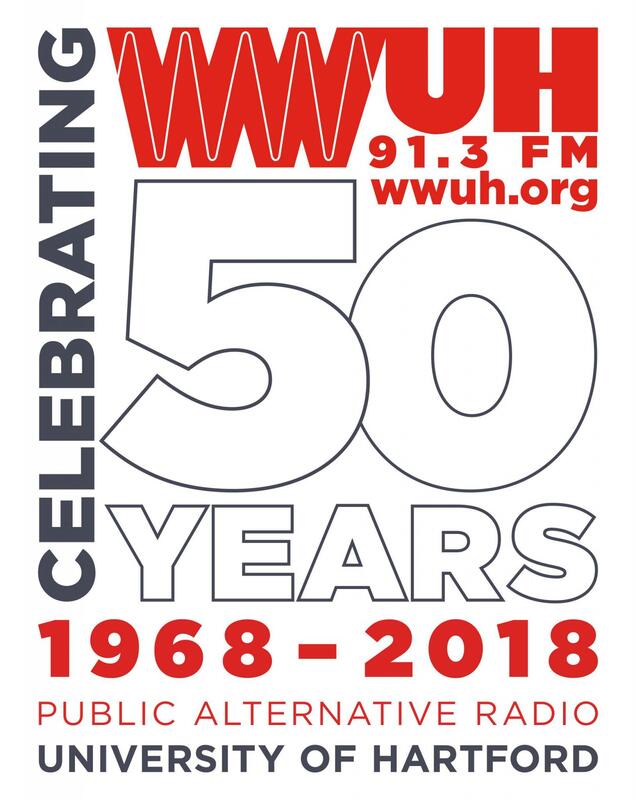 With jazz radio having fallen on hard times in many parts of the US, WWUH offers Connecticut, as well as the whole world, a tremendous outlet for both jazz musicians and listeners!